Smartphones can do almost any task thanks to affordances. But where did these affordances come from? And how are they shaping the future of the enterprise? It's going to be a huge year for the enterprise. Dr. Gary Woodill, Ed.D., breaks down the most important trends, events, and companies that you should be following in 2016. If everyone is talking about it, it has to be the real deal. It’s time to make your social presence known in the enterprise. 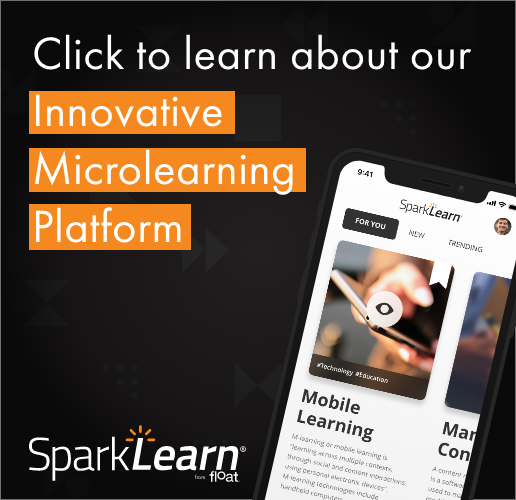 “Mastering Mobile Learning” offers tips and techniques for you that we use in our day-to-day projects with industry-leading clients. Compare many of the popular social platforms out there for learning using this handy table. Gary Woodill discusses how insurance, finance, medical and agriculture industries can benefit from social media. Scott McCormick urges mobile learning professionals to strive for five relatively inexpensive goals in 2013. Social networking is cool, but it doesn't let you search very easily. Find out why Tappestry helps you store and categorize content for later retrieval.